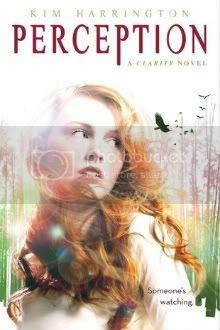 I really enjoyed Clarity, and I can't wait to see what's in store for Clare next! What a beautiful cover! I like the sounds of it! Great choice! Thank you for sharing it! Ooh that looks interesting! Love the cover! I really like Clarity too! Can't wait for book two. Me too. I enjoyed this one a lot, but I'm really eager for this because I want Clare to get back with Justin. What can I say? I'm a romance fiend at heart.